Are you looking for ways to get ahead of your competition on social media? Let’s look at some key ways to improve your reach and engagement. Try sharing moments with your viewers via a live video. 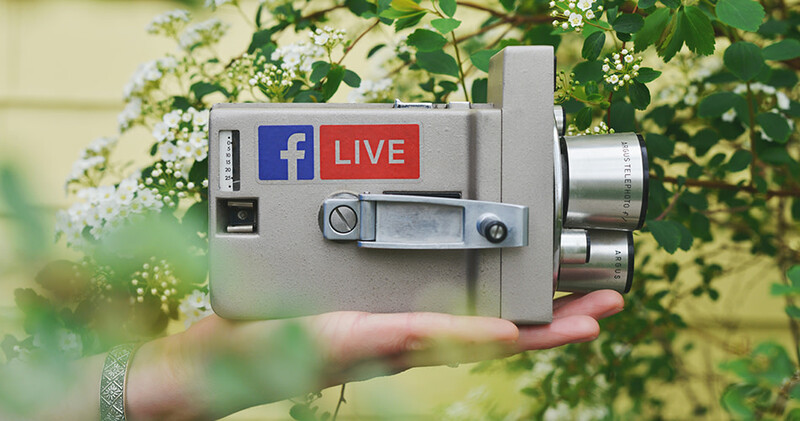 Creating real-time engagement with your followers with live video features will add a personal touch to your social media channel. Give your followers more visuals in one place. One photo can’t always tell the whole story, so why not do it with 10? With Instagram, Twitter and Facebook’s multi-photo or carousel options, you can add more than one photo in just one post. This is more convenient for your followers and increases engagement. Videos generate up to 1200% more shares and likes than text and images combined. Keeping your videos short and to the point is key. Share something fun with informative facts that will appeal to your followers. Why not try Instagram Stories? This feature offers a fun and interactive way of communicating with your customers on a daily basis. This can also help to gain new followers. Adding hastags to your posts increases engagement. Hastags play an important role in driving new visitors to your social profiles and increasing your post reach beyond your followers. Branded hastags allow you to promote and market your business, but are also great for marketing campaigns. Keep in mind who your target audience is before using hastags. Want to know a bit more about video advertising? Read The Use of Video Advertising on Social Media to learn more about which platforms suit your business best.